Four people, four rebels. Rejecting society or rejected by it – either way, they have had enough. They have decided to fight – and they have taken on the government on its most dangerous and brutal front. And have they thought about what comes next? Or why they are fighting? Will their convictions be a match for the crimes they will have to commit and the guilt that comes with them? 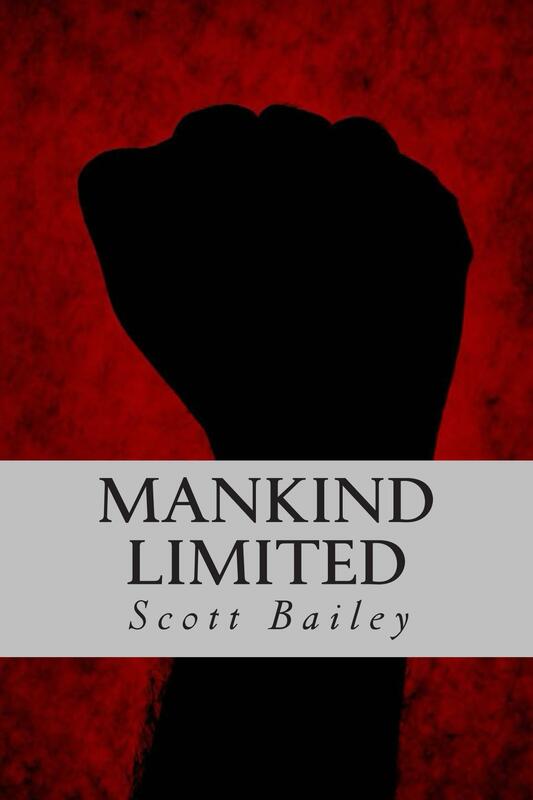 Scott Bailey is a freelance writer, author and blogger. His works include the dystopian novel “Mankind Limited”, “Thirteen Tales” – a collection of Ghost Stories and “A Spring of Dreams” collection of poetry. His blogging ranges across family articles, poetry and short stories and even the odd book or movie review.